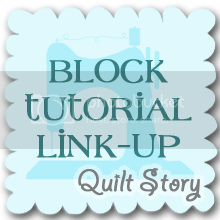 Quilt Story: Pink Castle Fabrics Giveaway! 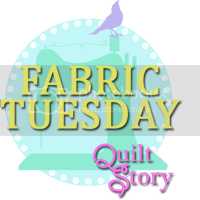 One of my favorite things about Pink Castle Fabrics is her selection...it's different! In a great way! I always spend too much time looking because she has a new variety of prints that I haven't seen. 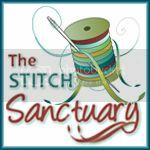 She carries a lot of stuff that you know you'll want (lots of Moda, Free Spirit, Riley Blake) and then new designers and lines I only see in her shop! And with market just having wrapped up I know she has some fabulous new fabrics on there way (you can see some of the yumminess on her blog). I think I need that last print (Weave) in all three colors, coal, London bus and seafoam.) This is such a cute line!! 1. Stop by Pink Castle Fabrics and let us know your favorite collection. 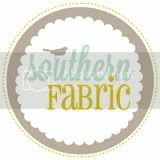 I love MaMa Said Sew by Sweetwater. Patiently waiting its arrival in August. Thanks for the giveaway! I love etchings by 3 sisters! Fruit Slice is very summery! Thanks for the giveaway! Summersville! I know I'm going to regret not buying a yard of every print at some point. Thanks for the chance! I would love some Vintage Modern or Summersville. Thanks so much for the chance! LOve Summersville just too cute. Remix in Royal Limes - Fat Quarter Bundle is my favorite collection tonight. love the royal blues and limes together. i liked pcf on fb :) thanx for turning me on to them. I really like Good Fortune. Thanks. 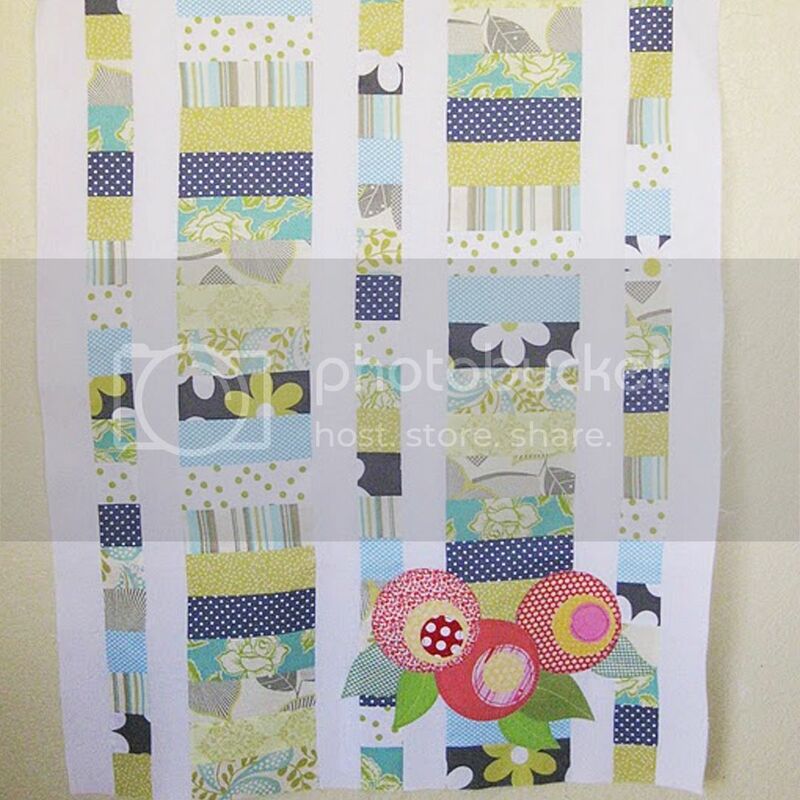 I love the Hello Luscious jelly roll! I wish there was a "love" button on facebook, cuz I already liked them, but I really LOVE THEM!!!! Thanks for the chance to win! I 'liked' them over on Facebook - great giveaway YAY!! I love so many!! 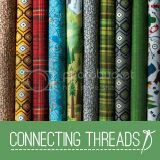 Mama said Sew by Sweetwater, Hello Pilgrim, Aviary 2... Looks like I will be doing some shopping!! I already like PCF on FB (and send them WAY too much money WAY too regularly!). My favorites from PCF are all the crossweaves/shot cotton they have! Gorgeous!! Summersville is definitely my current favourite. I'd love to win this fantastic prize. oooh! i can't WAIT for the upcoming Ruby Star Vinyl..., YUM! And I like them on Facebook! Thanks again! I love the "Outfoxed" line by Lizzy House for Andover especially the Foxes in Pink. 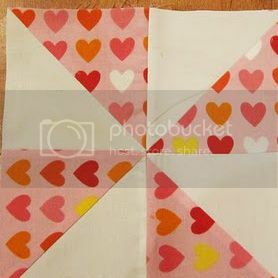 What an adorable baby girl quilt it would make. I like all the Essex linens! I still love Hometown by Sweetwater, and Essex linens. I already like Pink castle on Facebook, Brenda and Jason are the most helpful sellers! They run such good sales too, I may have gone a little overboard when they opened up their .com a couple of weeks ago, but it was fun!!! Good fortune and hello luscious are both on my "to get" list! Ooooh! I just clicked on over there and the first thing I saw was the pre-order info for Mama Said Sew. I must get that one. 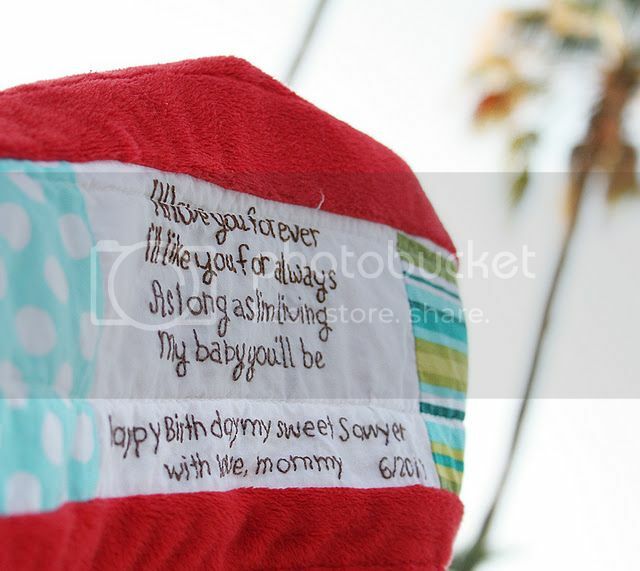 I love fabric with words! I love the Summersville line. I'm waiting for Mama Said Sew! Oh gosh, pick one?! I love Riley Blake Fly A Kite. I like PCF on FB! I am so admiring Summersville! I love the print with the houses, trees. It is my current favorite. My favorite collection would be Echo. 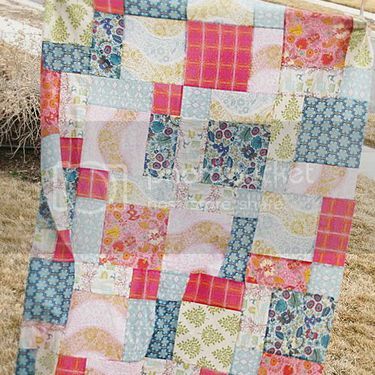 The Sketch fat quarter bundle, love it! Flea Market Fancy...though I am loving Mama Said Sew as well! Already like PCF on FB! Love Timeless Treasures Sketch for basic stash building. Thanks for the chance! I am a fan of Pink Castle on FB! I love Bonnie and Camilles fabrics, so I would say Ruby :-) Lots to choose from. Oh, Summersville, for sure! Thanks! It's either got to be Verona or salt air! Thanks for the chance! I like Half Moon Modern! all of it! Hey I love all fabric, but really drawn to Pezzy and solids right now. 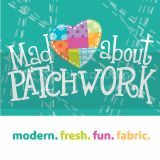 I am very excited about Mama Said Sew! I also love Summerville. Thanks for the great giveaway! 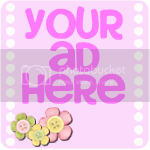 I have started following Pink Castle on Facebook. I love Summerville. I really want to make a quilt out of this and let my children colour some of the pictures with fabric markers. Fruit Slice and Summersville are a couple favorites. So cute! Summervill. I just love that bundle trying to convince my wife why I have to buy the whole bundle instead of just a few. I love vintage modern, I might have to buy yards and yards of it! not a bad collection in the bunch!! but hands down NIGHTSHADE!!!! 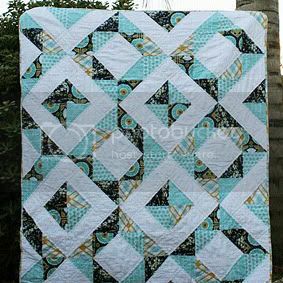 Chevron by riley Blake is One of my favourites, yummy! I love Summersville and Reunion! Thank you so much for a great give away! Pink Castle has so many lovely fabrics is was hard to choose just one collection! I do love Circa 1934! I love the Sketch - 20 Fat Quarter Bundle What awesome blenders!! I really love the Metro Circles line...especially the circles. Nightshade!!!!!!! Love, want, NEED!!! Thx!! I like on FB! Thx!!! I like American Jane's School Days. Oh my goodness, you can never narrow it down to just one choice!!! 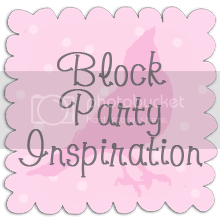 The ruby line is pretty, but I like some of the blogger bundles too!! I really like the vintage feel of American Jane. Anything by American Jane is a winner for me! But I should be completely honest here: I don't have a *favorite* collection or designer. My tastes are very eclectic and so I like many, many different patterns, prints, colors and designers. I love Salt Air best :o) Thanks for the giveaway! oooh, I love Summersville, but I'm excited too for Mama Said Sew - so cool! Well, it's not a new fabric to me because I've used it before but what I'm still loving is Reunion by Sweetwater! Definitely Habitat, 1001 Peeps or Echo — I've been digging Echo for a while and haven't gotten my hands on it. 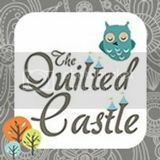 PS you can lose your facebook page (or in this case, Pink Castle Fabrics' page) if you use liking a page as part of a contest. It's against the facebook code of conduct. I know everybody does it (I've told about 20 people this week already! ), but it's not allowed. 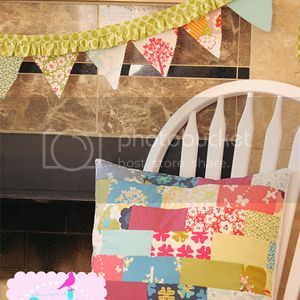 I love Flea Market Fancy by Denise Schmidt. I liked PCF on Facebook. I was amazed at their selection! My favorite line is Apple of My Eye -- love the bright happy colors! I simply adore the Nightshade collection. I like PCF on facebook :) Thanks for the chance! HELLO! REALLY LIKE 'APPLE OF MY EYE'! I like the hometown fat quarter bundle. Very nice! I like the "Remix in Royal Limes" - great colors. Also, the "Sketch" line - almost a solid, but with some extra detail! Love those basics in the Metro Living collection! If I could "love" PCF on Facebook instead of just "like" them, I definitely would! ;) Thanks for the chances! Nightshade is fantastic and really making me want to sew-up a Halloween quilt. :) Thanks for the chance! I like Pink Castle on FB. Brenda is the bomb! Of course I like her shop on FB, don't be silly! ....let me see....an hour later I'm still likin' the Summersville!! the prints are adorable!! thanks for the fun!! 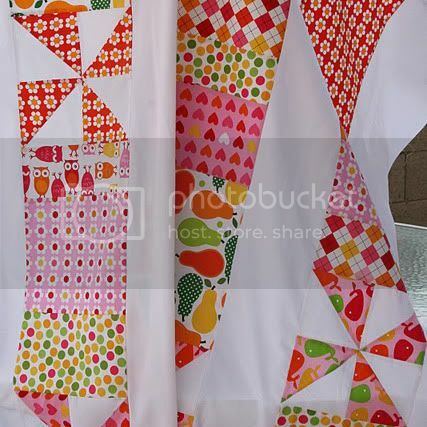 I'm still all kinds of gaga over the Sketch fabrics by Timeless Treasures--I want them all, in mass quantity! Summersville is my favourite right now, and Pink Castle carries it! Thanks for the chance to win. I liked Pink Castle on facebook. I like Hello Luscious. Still want me some of that fabric! Today it would have to be those fabulous jersey knit colors. Love them! Well, it's not a new collection, but I would very much love to get a full fat quarter pack of the Good Fortune collection! Hello Luscious is calling my name! So pretty! So hard to pick one favorite :) I really like Vintage Modern! I like PCF on FB!! Thanks for the chance to win! There is so much to choose from. My favourite would be Vintage Modern. Thanks for the chance. The wildflower series is cute - can't decide what color is my favorite. Can't wait for Mama Said Sew! 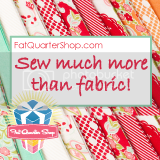 I love the Sketch fat quarter bundle- does that count?? If not, I'm loving the Vintage Modern line. I "liked" PCF on FB. I "Like" PCF on FB! choose only *one* collection?!? it seems like an impossibly daunting task. 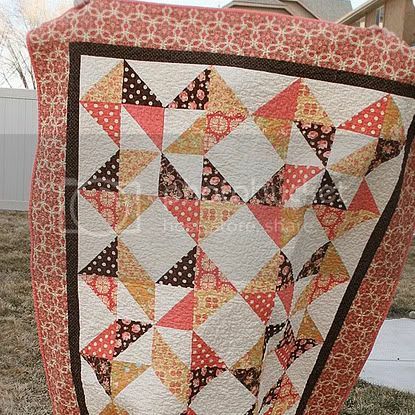 right now, I'm coveting Ruby Star Shining because I want to use it to make a quilt for my mom. oh, and I like, and 'like,' Pink Castle. We already liked PCF on FB as Margaret (and Marcia we share an account). We left a comment too. I love Pink Castle Fabrics, and the Modern Meadow collection! Thanks for the giveaway! Oh and I also like PC on facebook !!! Pick just one?! Not possible. But I have ordered from PCF several times. The most recent being Urban Cowgirl and I looove it! Just waiting for the right project to cut in to it! 'Liked' PCF and love to get their updates on facebook! If money were no object, I would be shopping for those Fat Quarter Bundles of California Girl and Good Fortune. Otherwise, might be shopping for yardage of Vintage Modern. It's difficult to choose from so many lovely collections. Brenda has a great selection! I am eager for some of that Mama Said Sew. I really like the Going Coastal line. Thanks! Summersville! Thanks for a chance to win! I just love Pink Castle Fabrics - I have really been wanting Summersville but I really like Flea Market. Ooh, I really like the Bonjour! in Color Story C.
Ruby. Thanks for the giveaway! 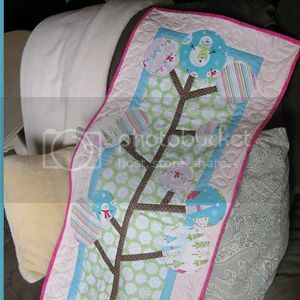 I like Pink Castle Fabrics on FB. I'm into Vintage Modern right now. 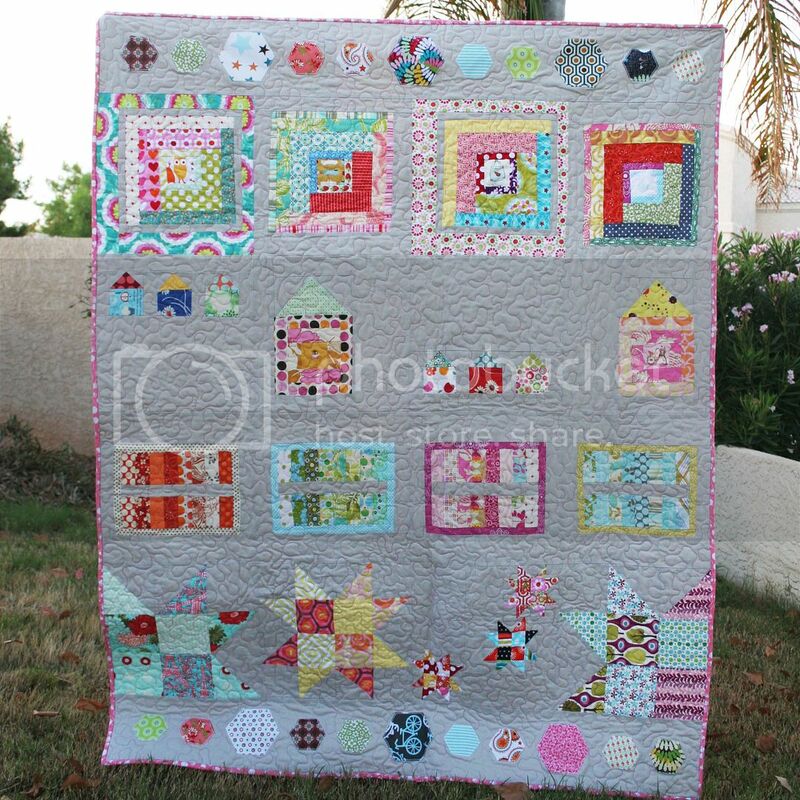 My favorite collection in the PCF shop is "Quilt Blocks" by Ellen Luckett Baker. Such pretty summery colors. I already LIKE Pink Castle Fabrics on Facebook. I love her precuts and bundles section! I'd like some Moda cross weaves! Thanks for the giveaway. I love Summerville and Mama Said Sew. 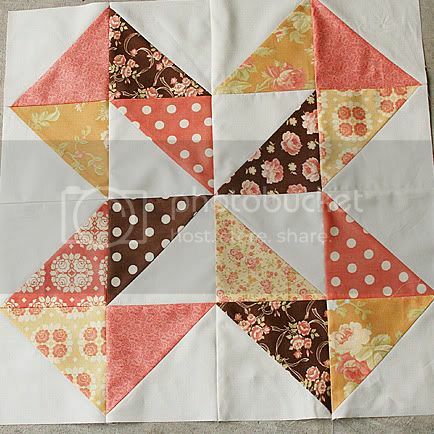 I really liked the "Folk Life" fat quarter bundle!!!! My favorite collection is Vintage Modern. Loving Vintage Modern right now. If I can only pick one, Remix in celebration would be a good choice. I love all the bright colors and designs. Thanks for the great give away. Besides Summersville, I love that Pink Castle still has some of Lizzy House's Outfoxed. I made my sewing machine cover out of her foxes in the dark purple, because I don't think I'll ever get tired of looking at that fabric. I don't do Facebook, so can't "like" them, but in real life I adore them, and subscribe to their newsletter. Not an extra entry, but wanted to let you (and Brenda) know. Summersville is my favorite! Fresh, fresh fresh! Salt Air is my favorite! Pink Castle Fabrics is a fab store. Nightshade and Hello Luscious are my favorites right now. I have liked PCF on FB too. I like the Timeless Treasures Basics -- good to mix with almost anything else. Such an amazing variety to choose from!!! I still love Good Fortune but an new favorite is Summerville! Thanks! I like PCF on Facebook @ michele wielgosch-timms!!! I like City Weekend. It has such calming colors. 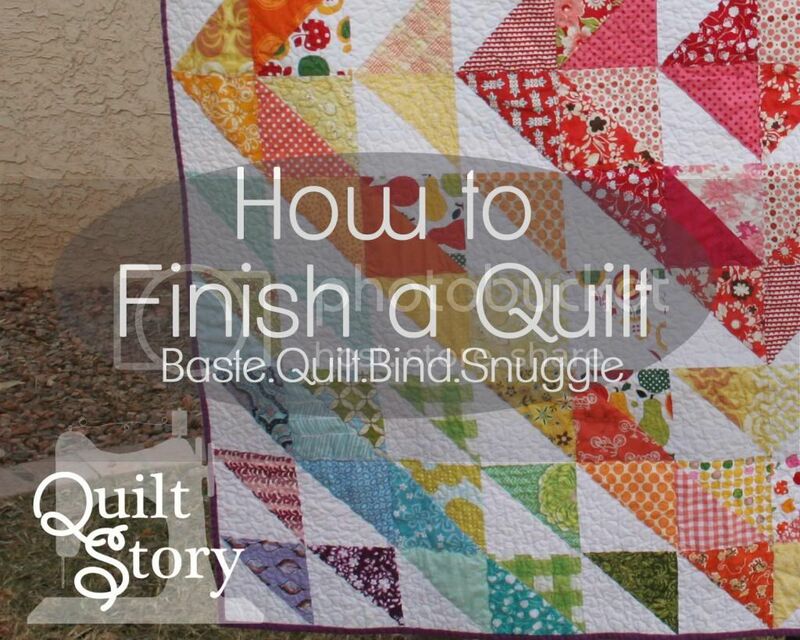 I can see the perfect little baby quilt made with it. Thanks for the chance to win! I love the custom blogger bundles, especially Sea Glass (my favorite color combo). Thanks for a new site to shop and the giveaway!